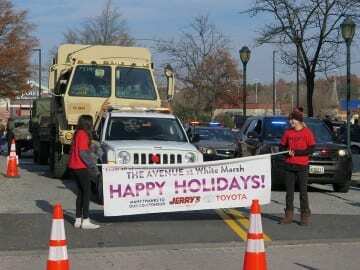 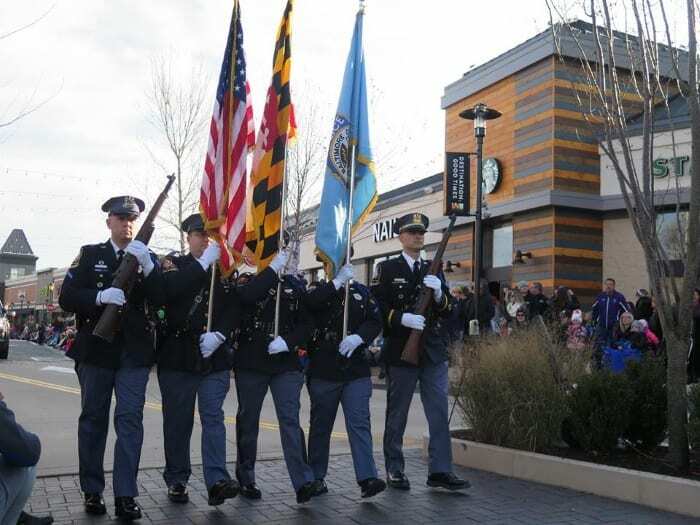 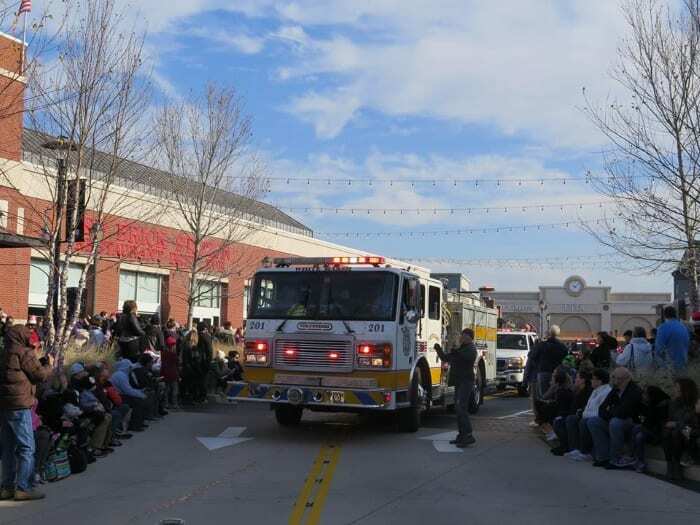 The Christmas season arrived at The Avenue at White Marsh on Saturday. 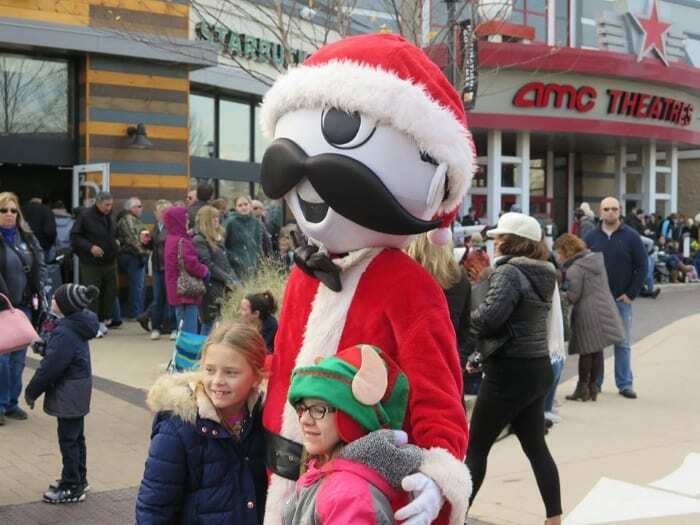 The annual Holiday Parade kicked off at 10 a.m. and featured visits from Councilman Davis Marks, Councilwoman Cathy Bevins, the Ravens’ mascot Poe, the “Natty Boh guy,” a certain big guy in a red suit, and many other local celebrities. 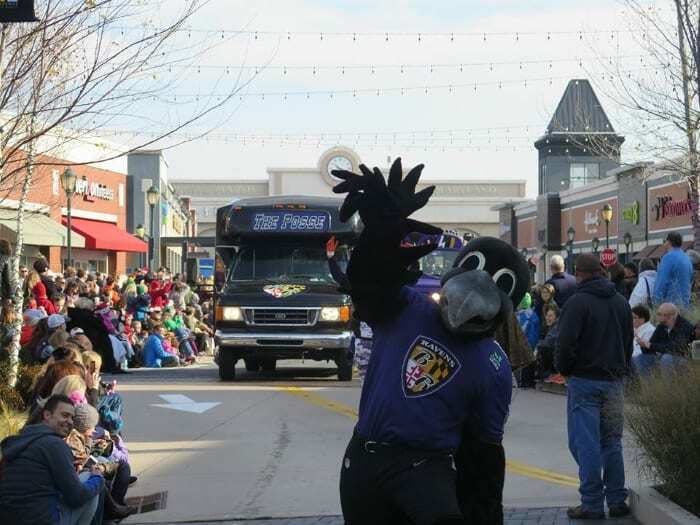 View photos from the big event below and scroll down to see a timelapse from the parade. 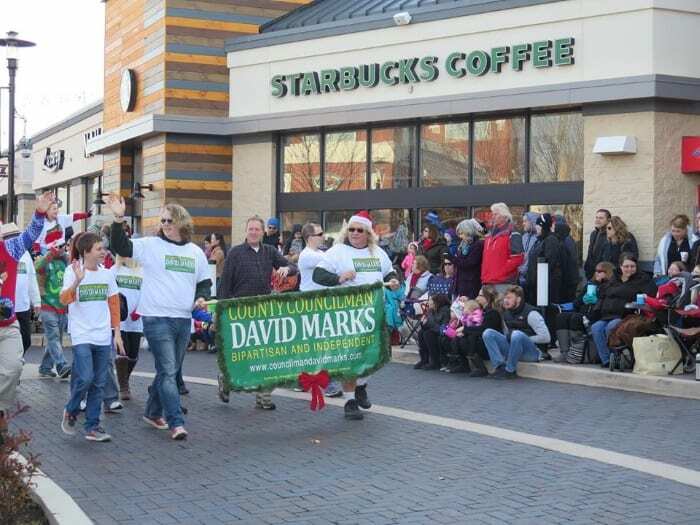 See the full parade photo album by clicking here.